USA National Beach Volleyball Player. Emily Day is a world renowned professional beach volleyball player on the AVP circuit, who over the course of her career has amassed an organic following of loyal fans. She approached Brand Knew, looking to develop an online presence with which to consistently communicate with her fan base and own the attentive community. 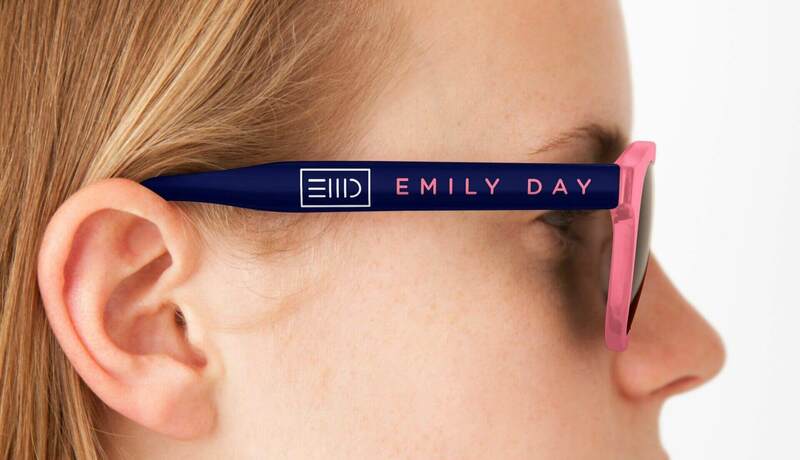 Emily wanted to establish a recognizable brand identity that evoked power, sportsmanship, ambition and progress. The brand narrative was developed to project her playful off-the-court personality, while still representing her fierce competitive on-the-court spirit. Elevating her web presence to a more professional presentation, provided better value to her variety of proud sponsors — including Under Armour, Paul Mitchell, Oakley, Smoothie King and Mission Athletecare. The website was constructed to flow visually and simply through Emily’s story, the components of her life that make her the woman she is, current information for fans to learn about her upcoming events and happenings, and her quest towards becoming an Olympian.